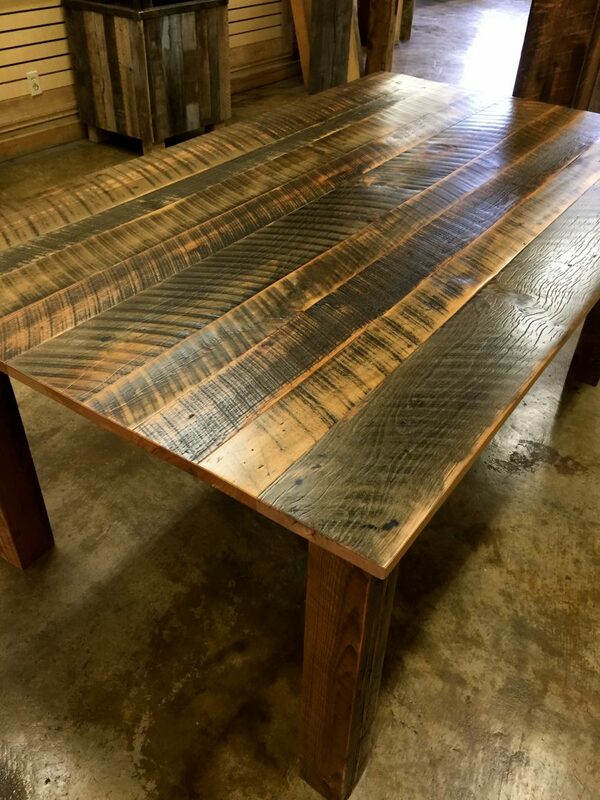 The beauty of a custom piece of furniture will delight for generations. 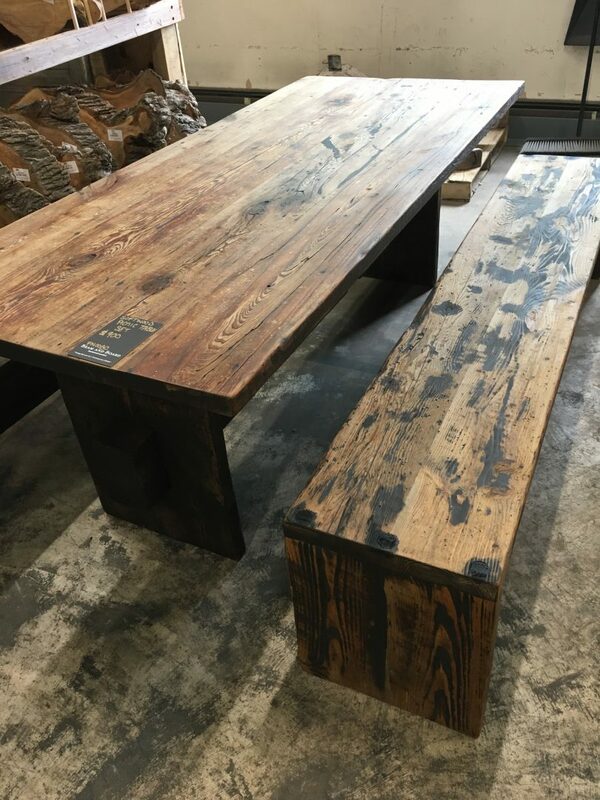 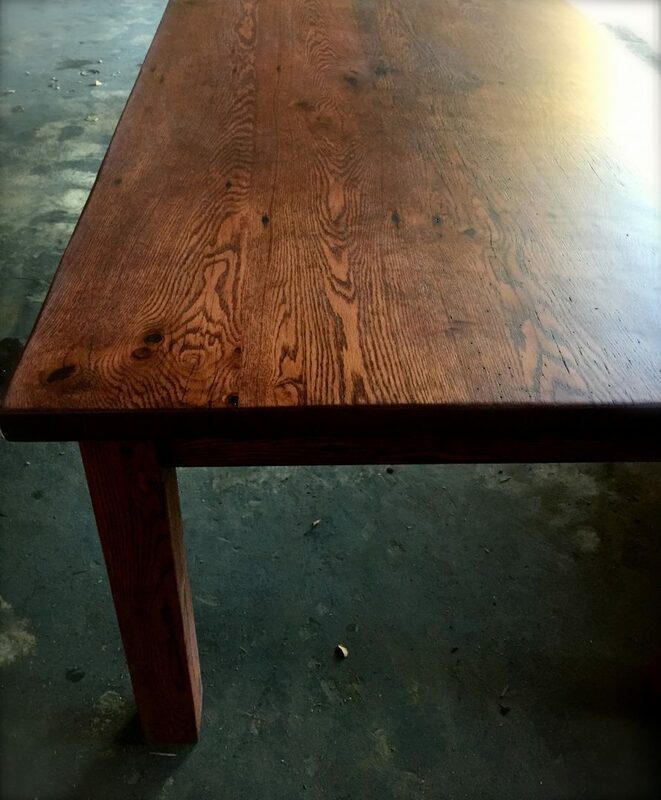 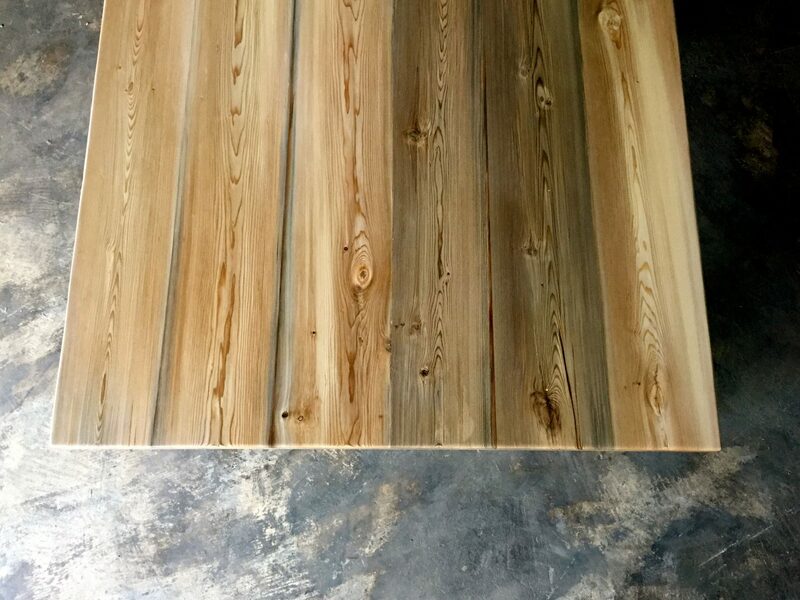 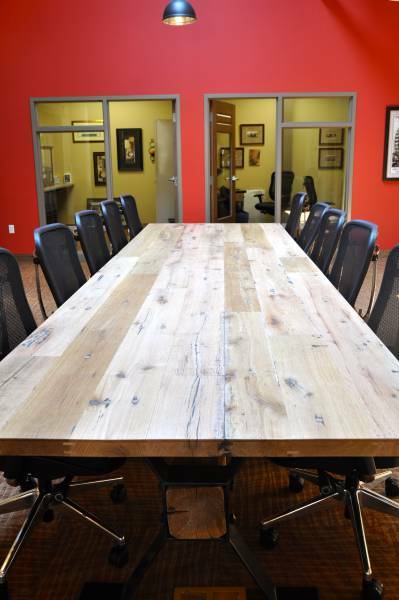 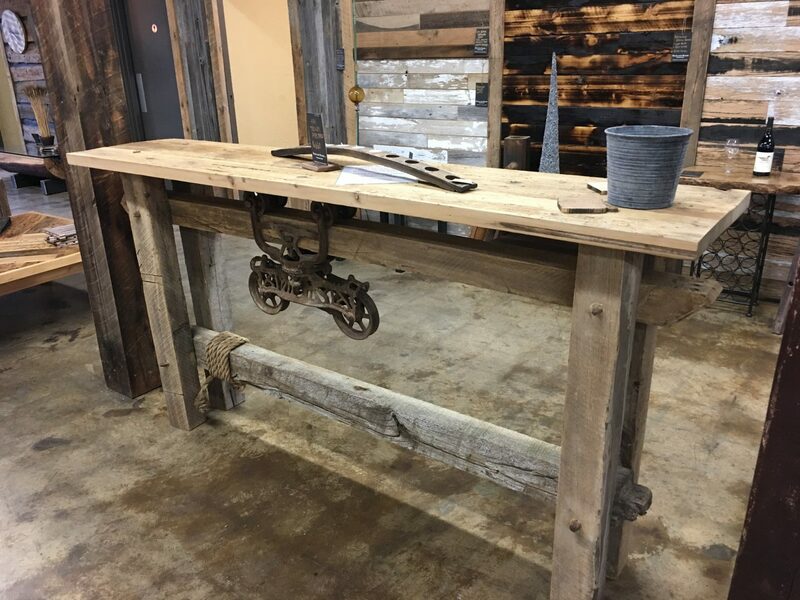 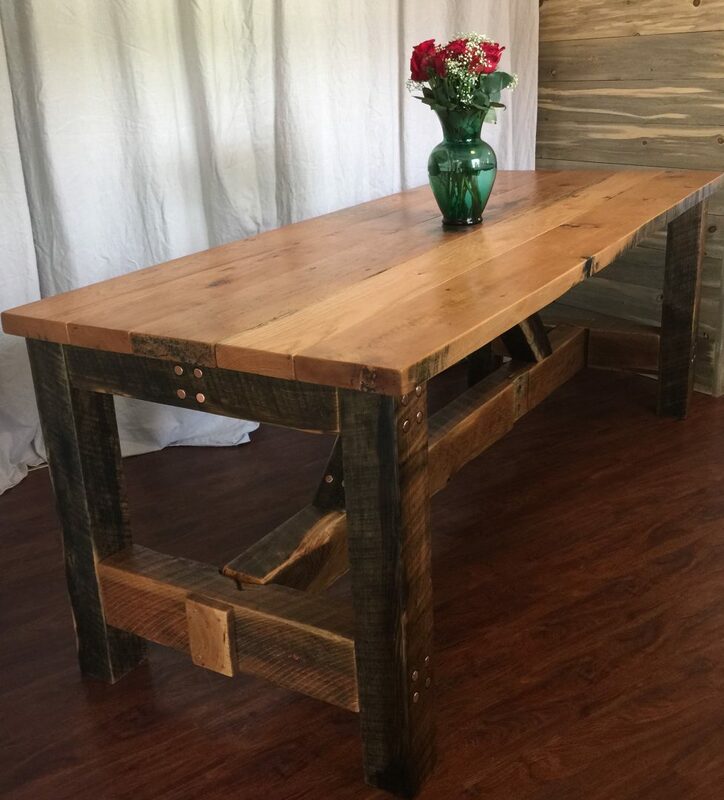 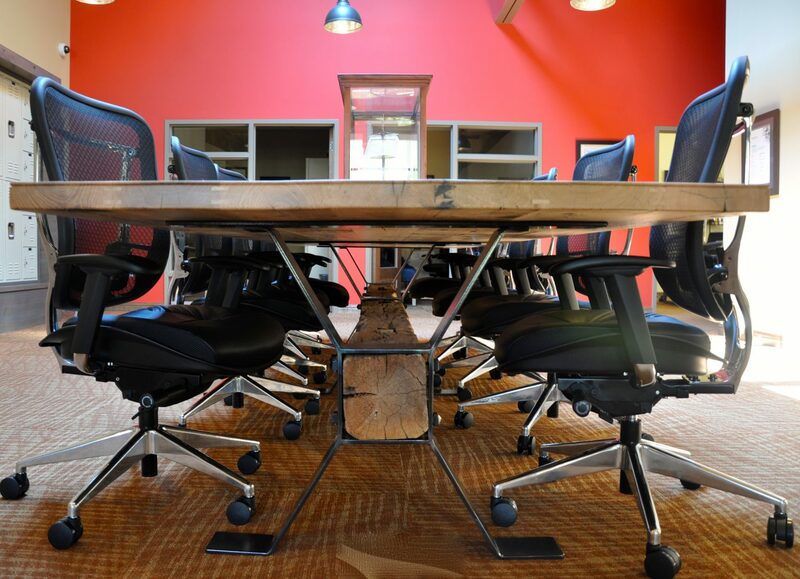 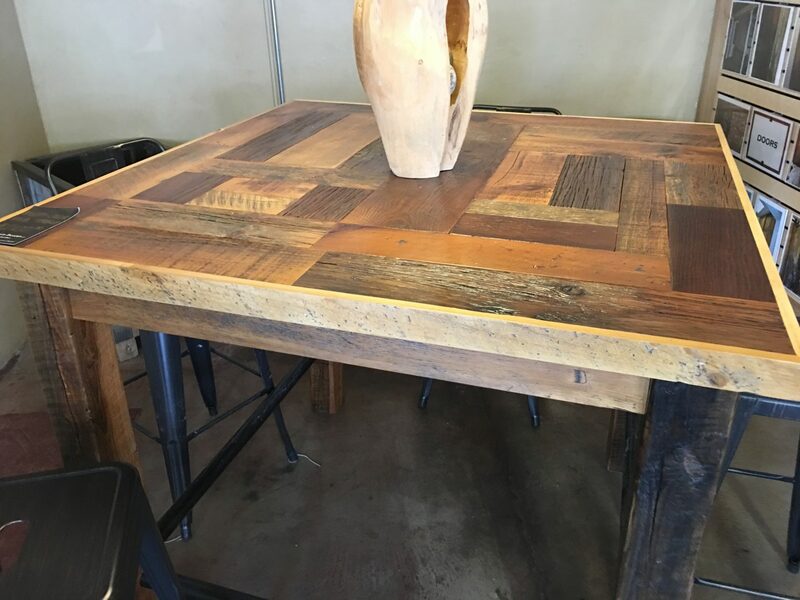 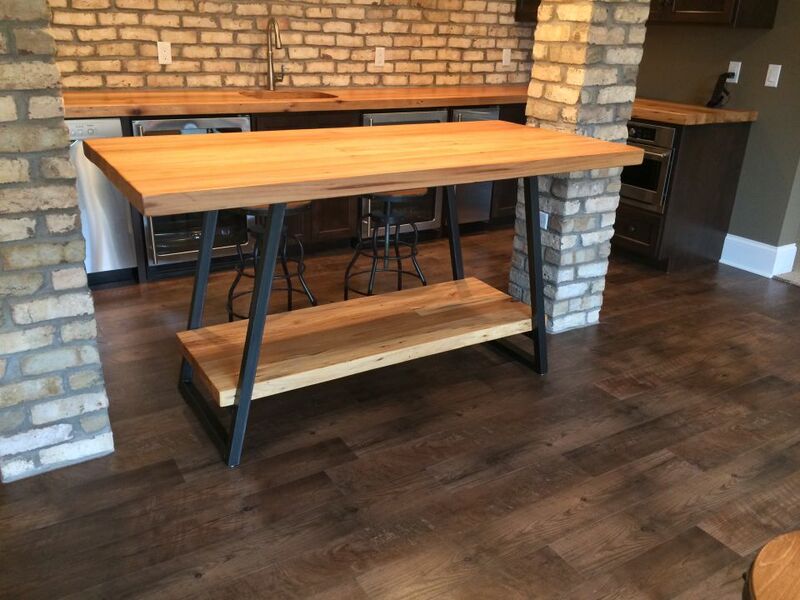 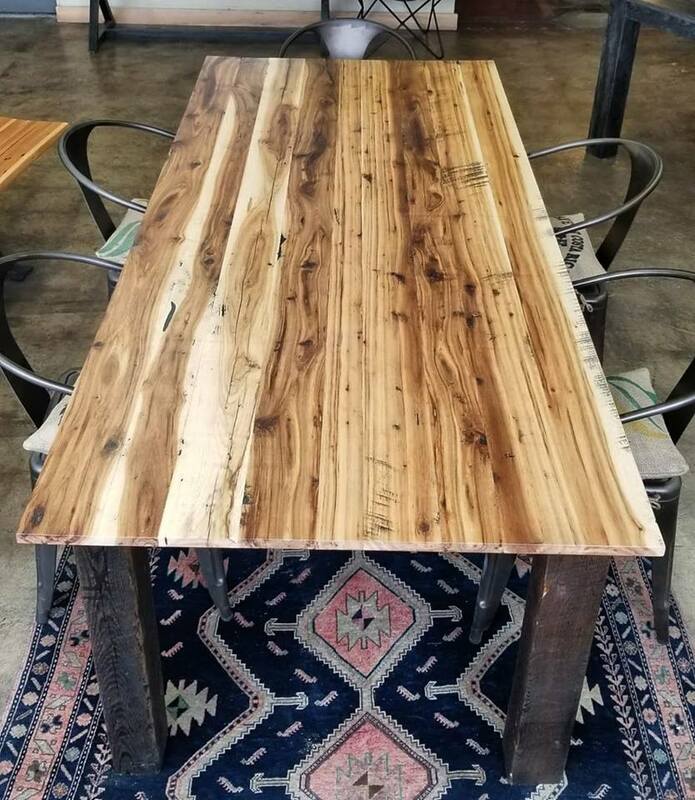 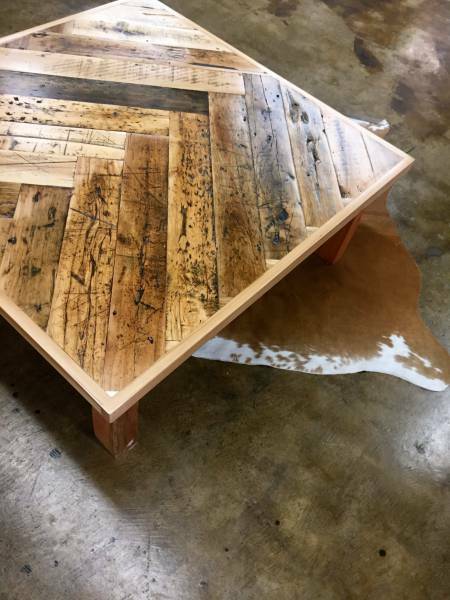 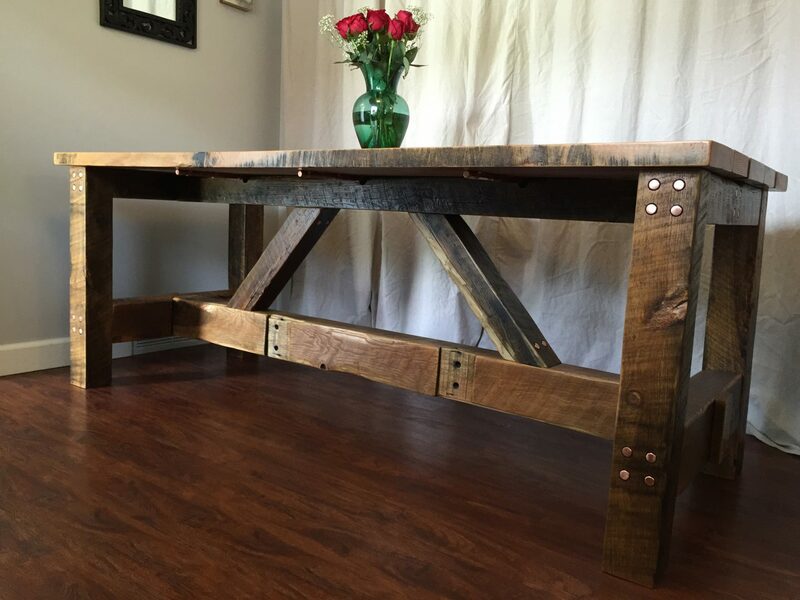 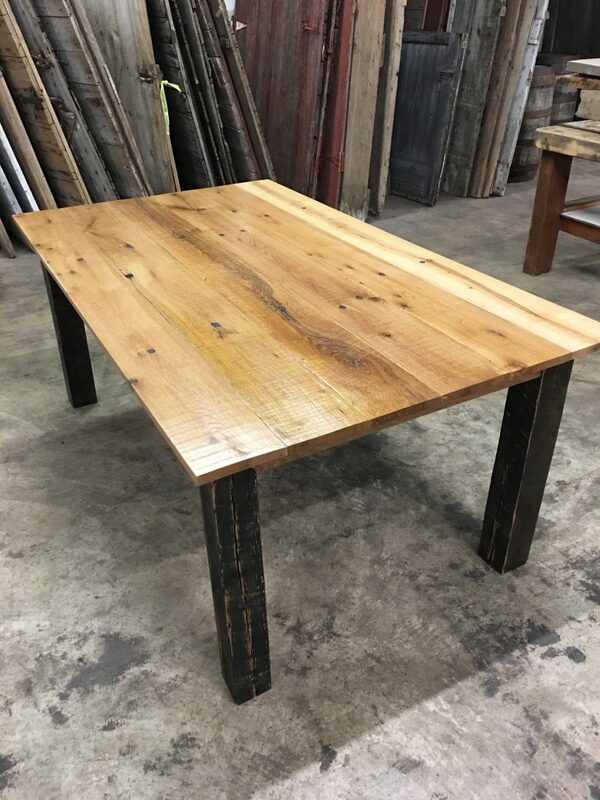 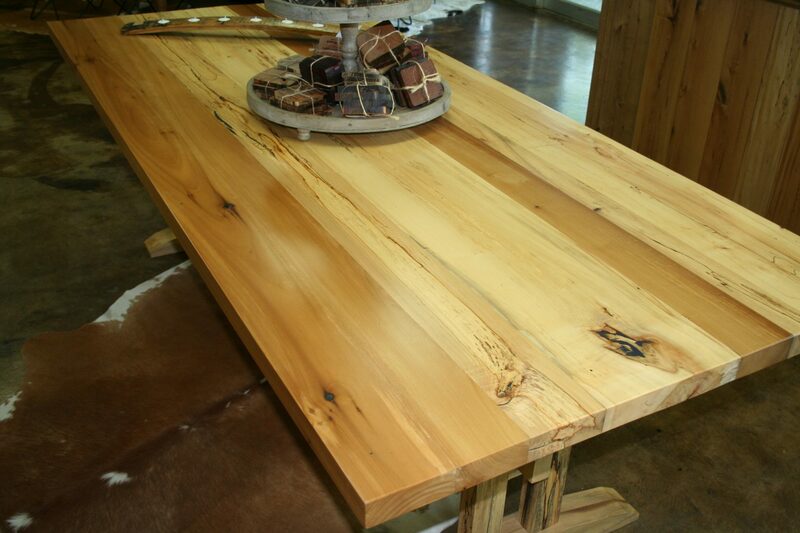 Whether you work with our team at Beam and Board, use one of our local artisans or bring in your own favorite artist, we can help turn these century-old, weathered-to-perfection wood products into a custom furniture piece or creative surface. 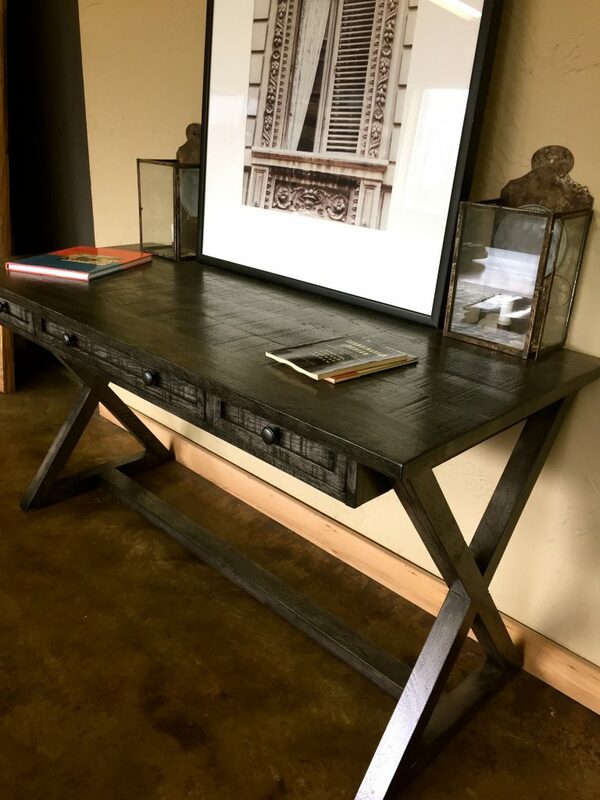 We encourage you to bring in a picture of your desired finished piece or a drawing. 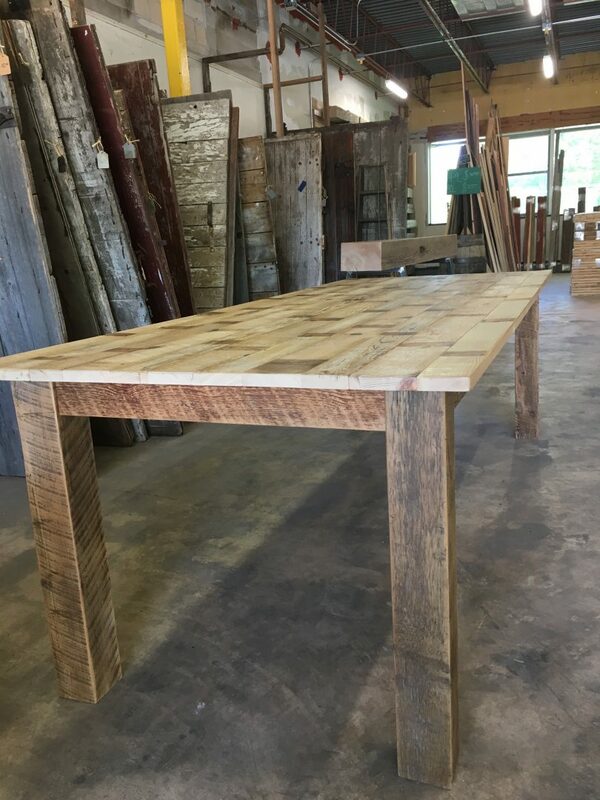 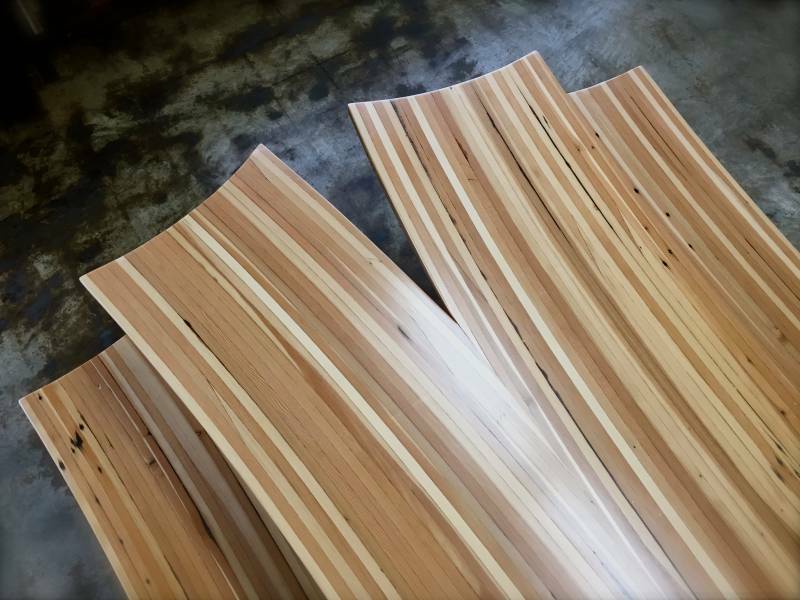 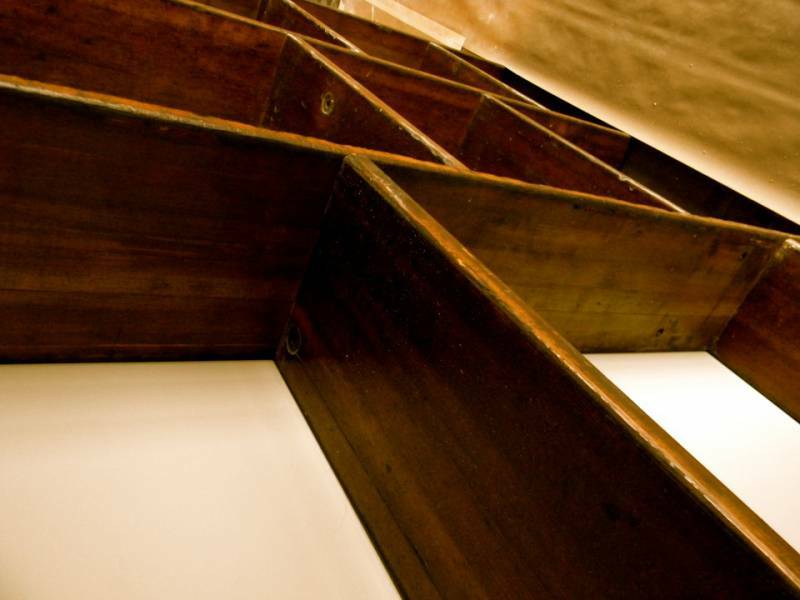 This helps to create a truly unique and one-of-a kind piece of furniture or surface in different sizes, shapes, wood types – the possibilities are endless. 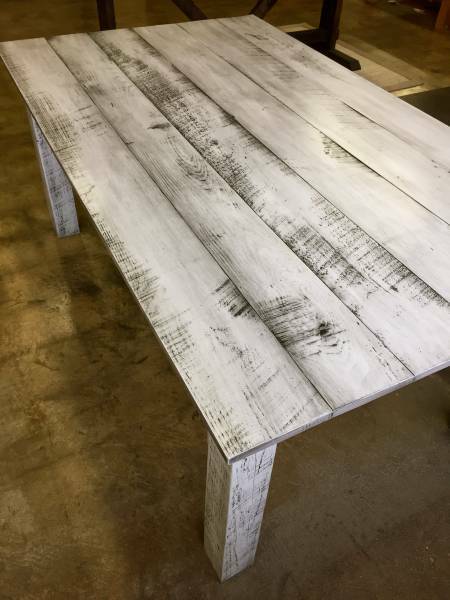 We have finished and unfinished furniture available in our showroom. 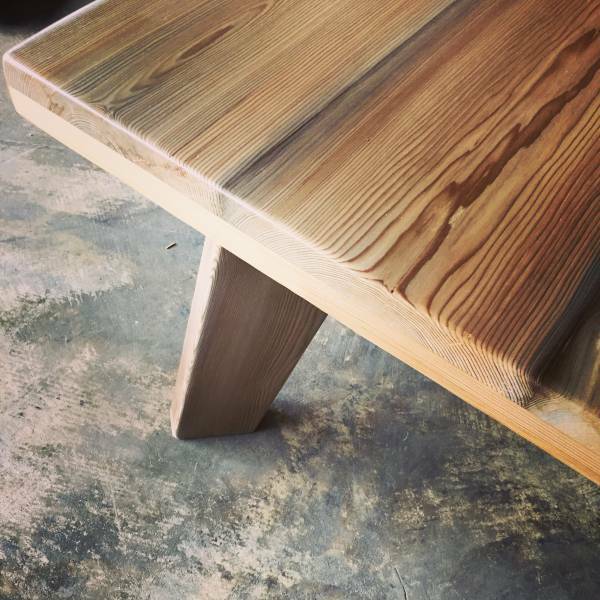 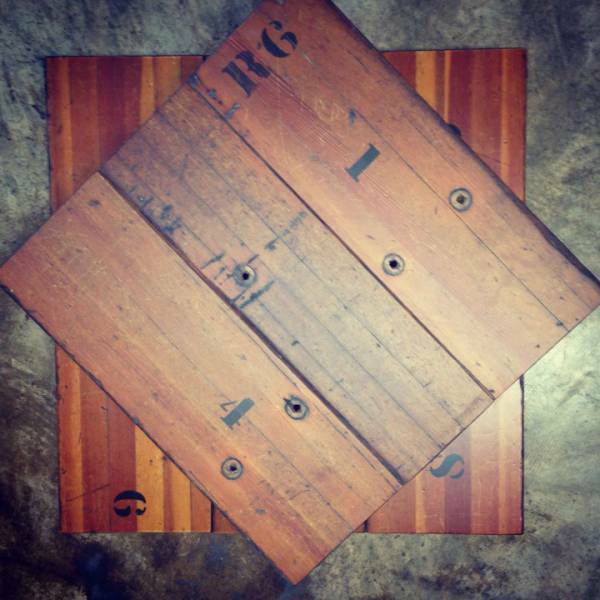 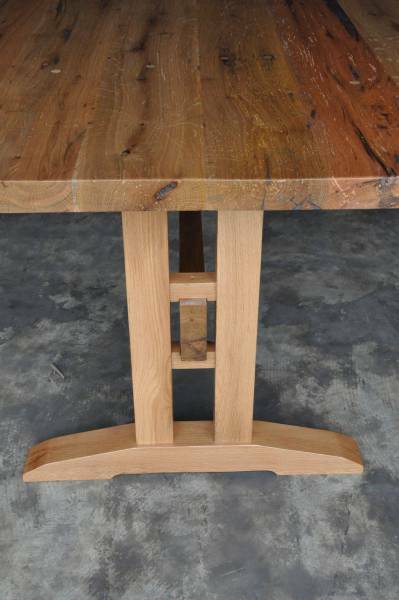 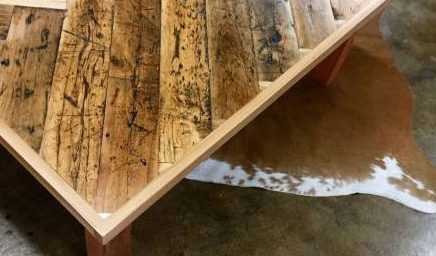 Furniture can be custom ordered: customers can chose dimensions, materials used, leg style/material, finish, etc. 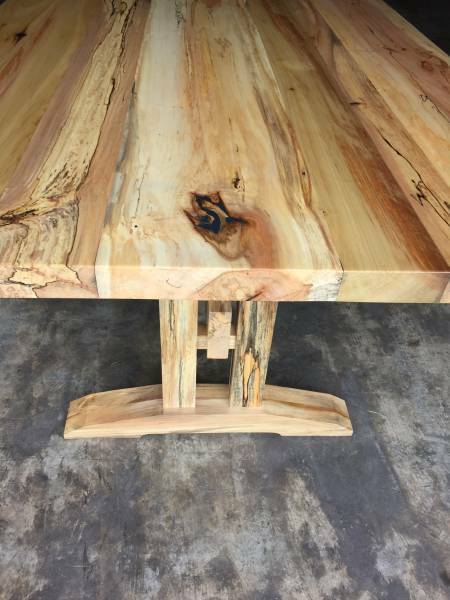 We provide a wide selection of beautiful unique finished products.